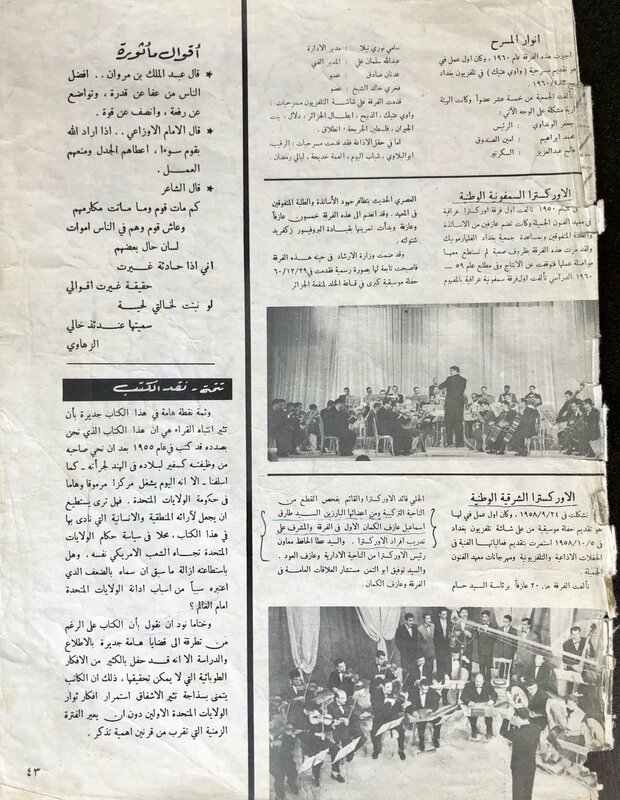 "He is one of the music flags of Iraq"
Iraqi music piece composed and performed by Dr. Tariq Ismail with the Baghdad TV & Radio group in 1959. 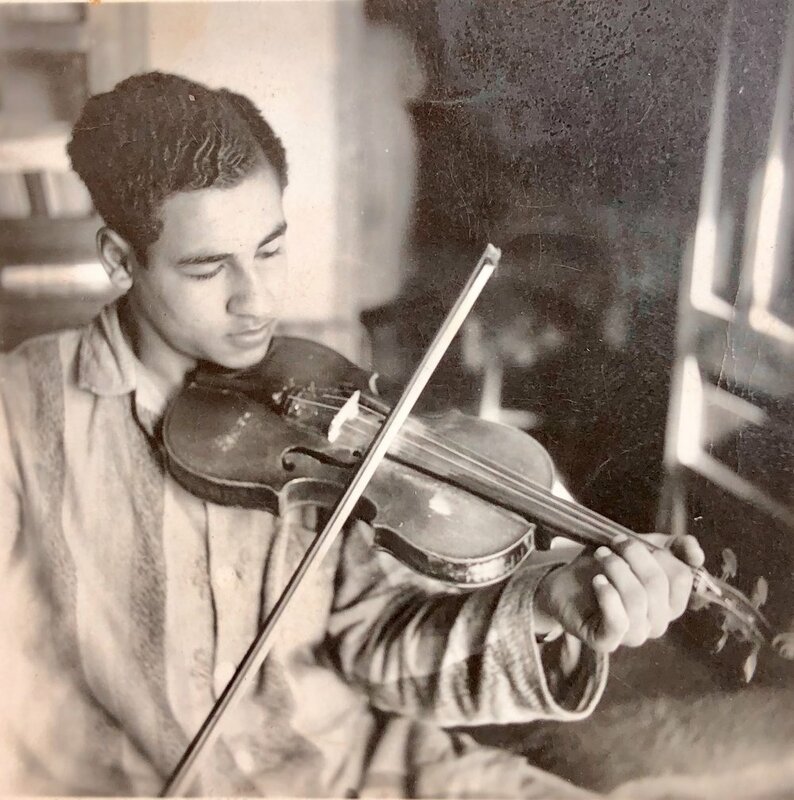 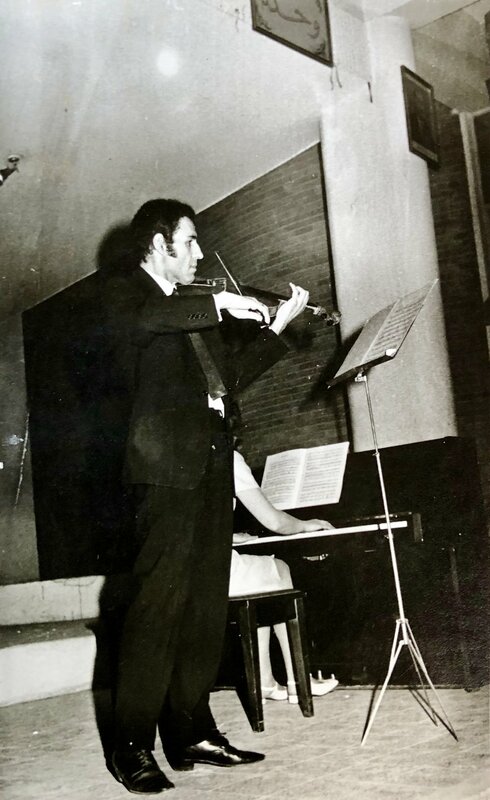 Dr. Tariq Ismail is a music pedagog and violinist from Iraq. 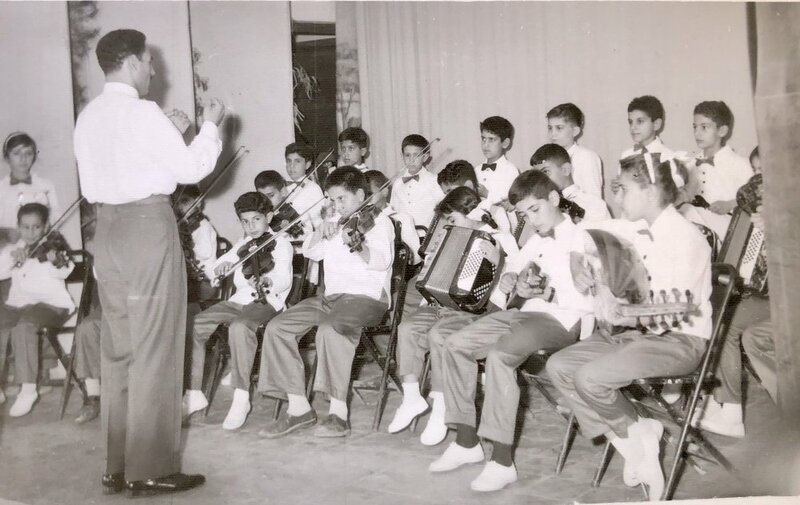 Sitting on the left next to the Qanoon player in the picture above. 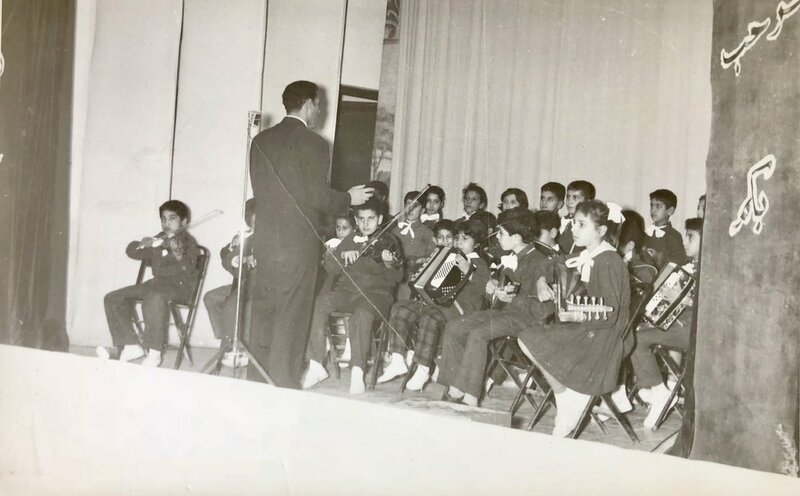 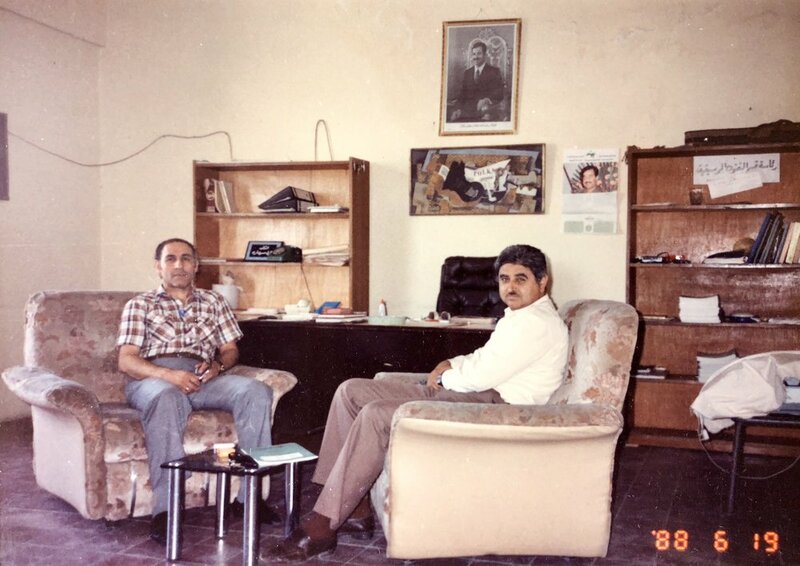 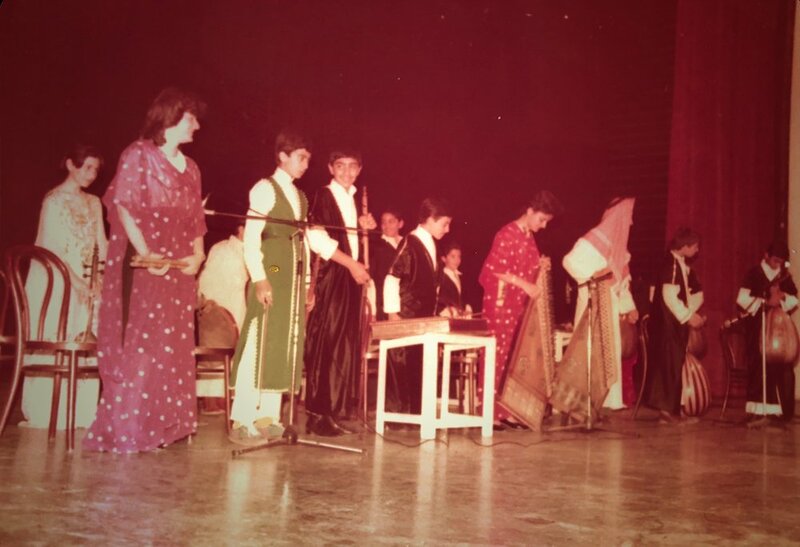 This picture was taken in Baghdad's TV & Radio studio while the band was recording and streaming lively. 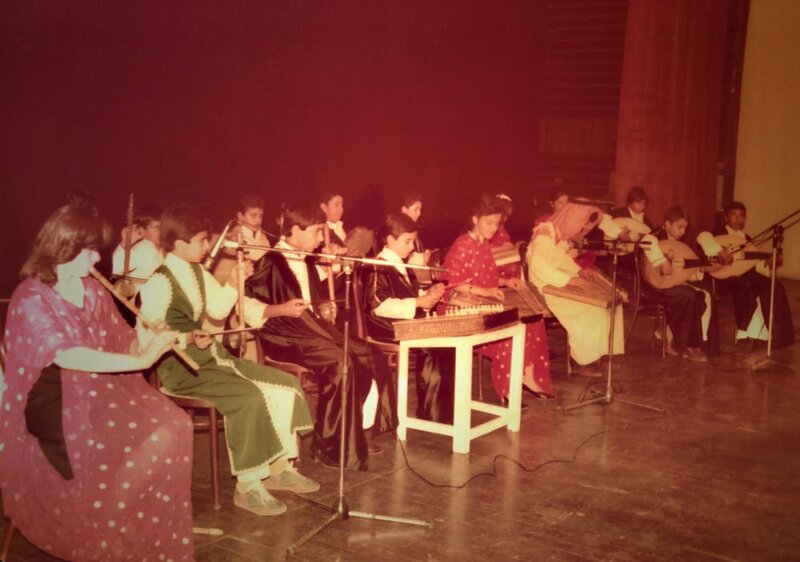 is an Iraqi music piece composed by Dr. Tariq Ismail and performed by him and his teachers collegues in the College of Education and Arts at Yarmouk University in Jordan.